My name is Mate Gajdos I am a 39 year agricultural engineer, beekeeper and queen breeder. 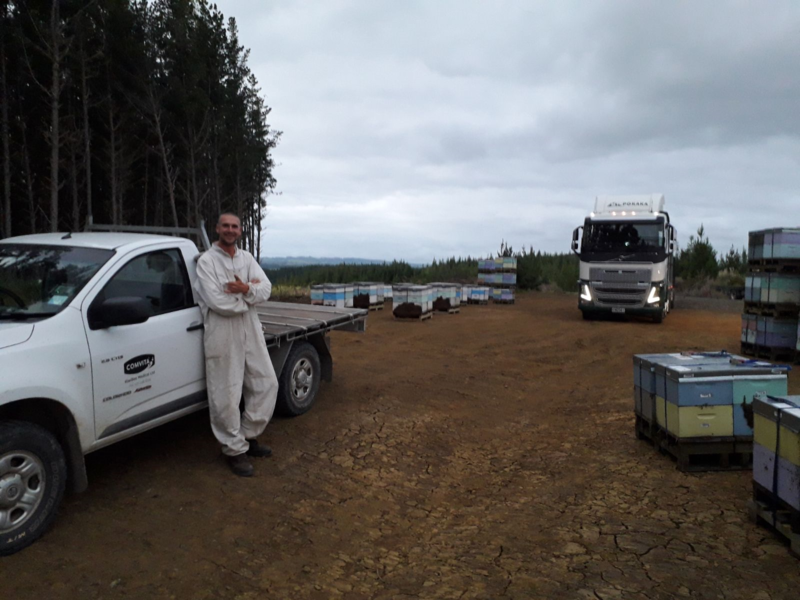 Beekeeping has been a tradition in my family for generations, as a child I was introduced to keeping bees by my grand parents who passed their knowledge on to both my father and uncle. My family run a beekeeping and queen rearing operation in Debrecen, Hungary and have done so since 1998. As the business has grown I have become increasingly interested in the industry both at home and overseas, which has led to me working in a number of different countries all over the world and developing a real passion for queen breeding. Nowadays I am focusing only on queen production in our apiary.